In the last installment of our Moving Inspiration series, I told you guys how we'd found the perfect (well, perfect enough) place, but that it had been snatched up before we could put in an offer. Since then, there has only been one other house that we really loved, but we weren't sure enough about it to jump on it. And because I am now about four weeks (give or take) from giving birth, and can barely make it up a flight of stairs without needing to immediately lie down on the ground to recover, we have officially decided to put off moving until the spring. We'll still be actively looking, but the reality is that with a newborn and toddler in our house, coupled with Robbie's tour schedule with the band the first few months of the year (not to mention the brutal weather in the Chicago area until at least March), it would be incredibly difficult to move until probably April. I have made peace with the fact that baby boy won't have a bedroom and that we'll be crowded for a while, and am focusing on really manifesting a great place for us to come up in a few months once things have settled down. All of that said, I do plan to continue this series. So far I've shared my favorite kitchens, bathrooms, and home studio/office spaces, and today I'm focusing on bedrooms. Truth be told, our current bedroom has remained the most neglected room in the house in terms of decor. 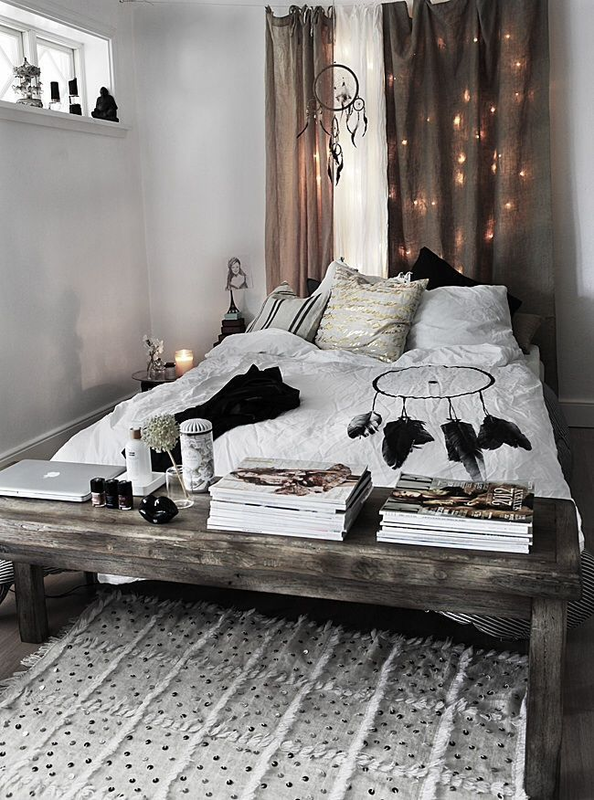 I love pieces of it (like our bed, dresser, and some of the wall decor), but it's really a mishmash of styles and random pieces (including the ugliest brown colored black-out curtains ever). 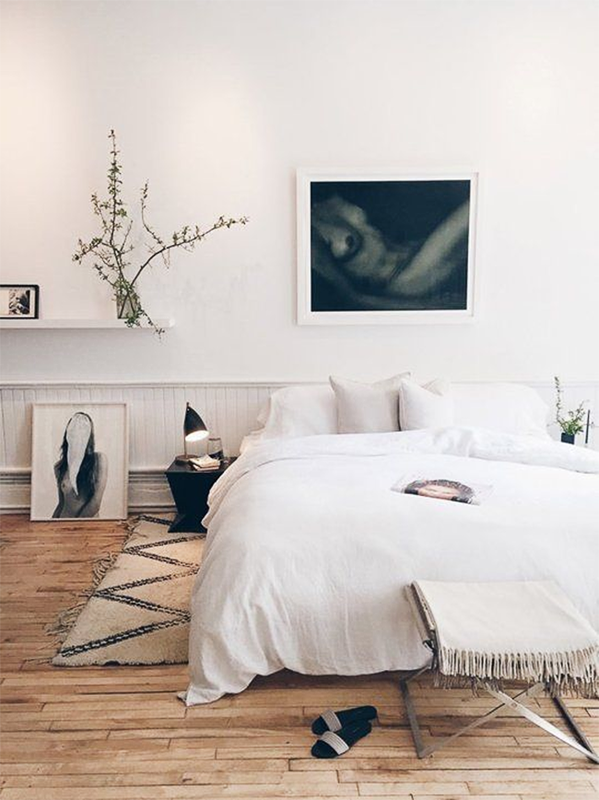 One of my biggest goals for our new place will be to design a really great bedroom from the get-go. This doesn't mean I'll need to buy new pieces either - the plan is to use what we already have and just create a more cohesive aesthetic as soon as we unpack. And these rooms you see here are my current muses. 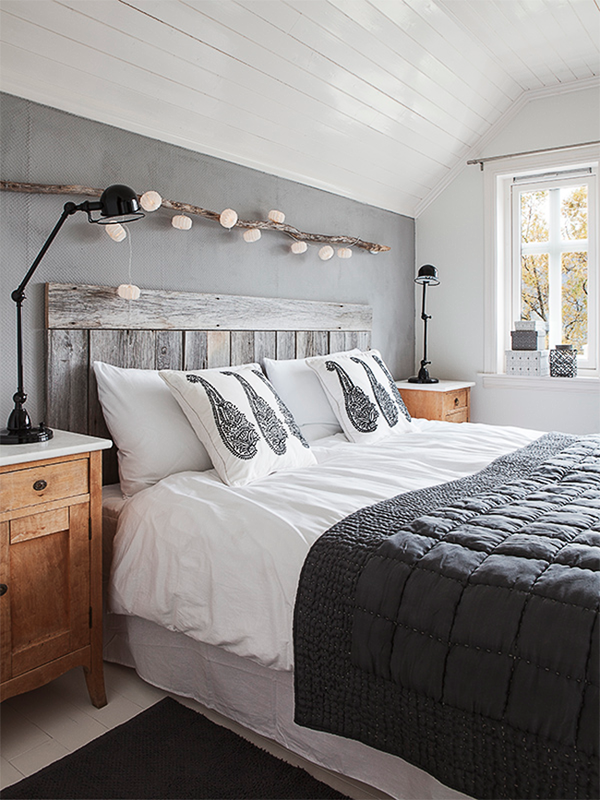 What is your favorite bedroom decorating style? Who else is actively house hunting? 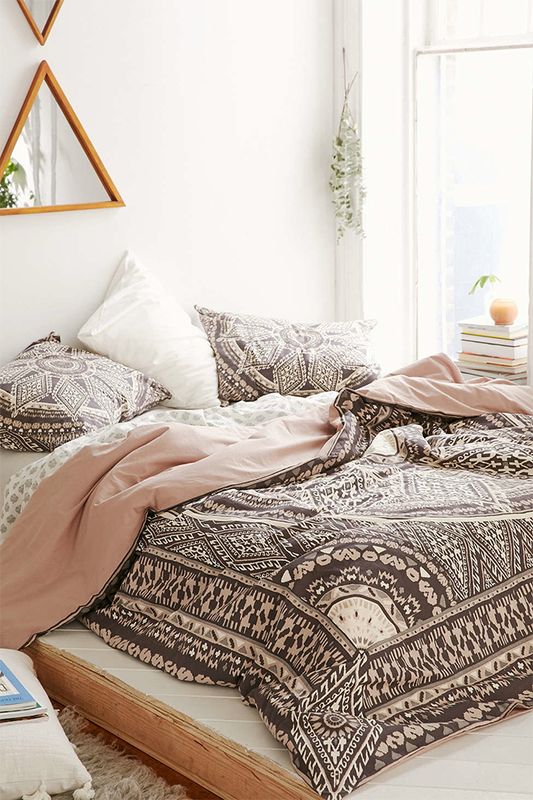 These are all so pretty and cozy. 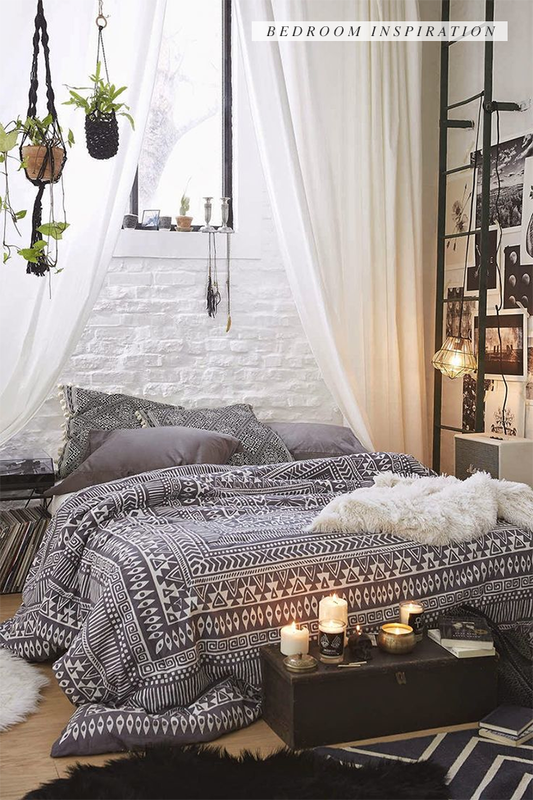 My bedroom could use a makeover. We're still in the midst of an attempt to move as well - fingers crossed it will happen soon! - and I find myself thinking a lot about how I want to decorate our new place, but stuck in a kind of limbo where I don't know what our new place will look like, so I can't really plan much. 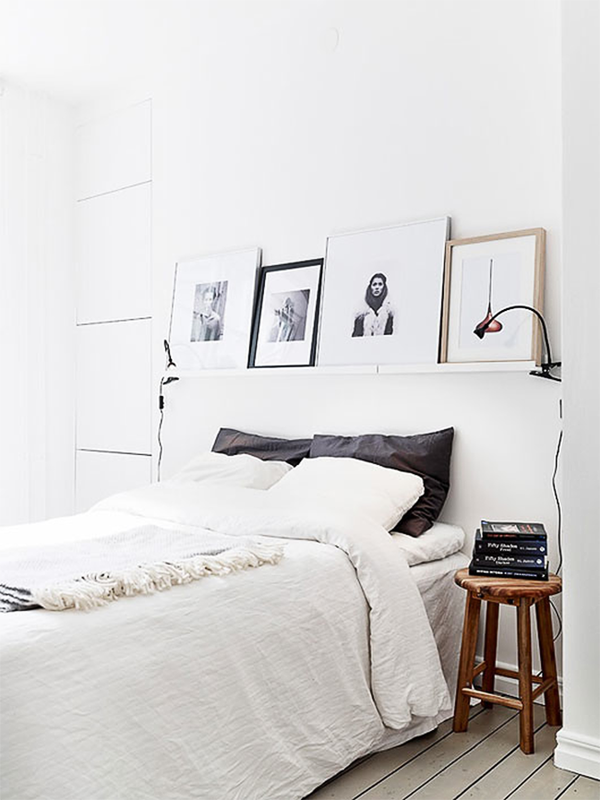 But I know for sure that I want our bedroom walls to be white. We've been living with beige walls for the past several years and probably should have painted, because its amazing how much certain colours absorb light! 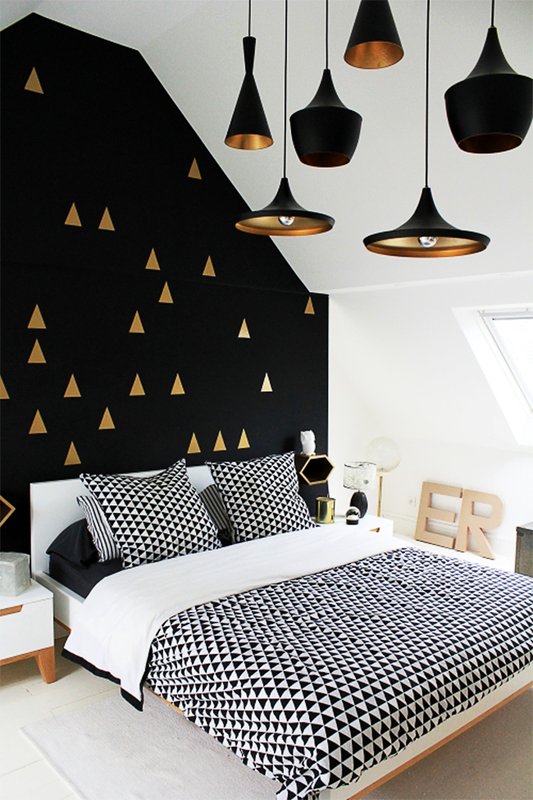 Which is why I love all of these bedrooms - they look so bright! we just put house buying on hold until the spring too, it's hard to find anything this time of year in cold climates. good luck! 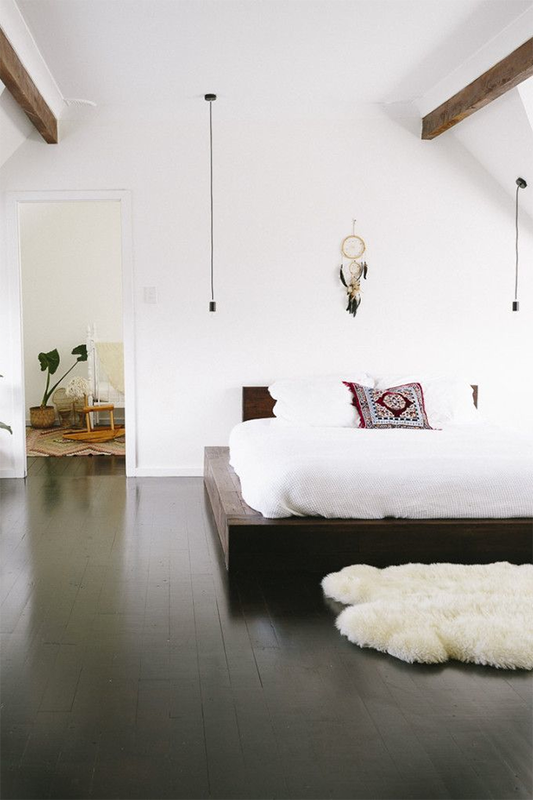 pretty bedrooms. Thanks for your comments! 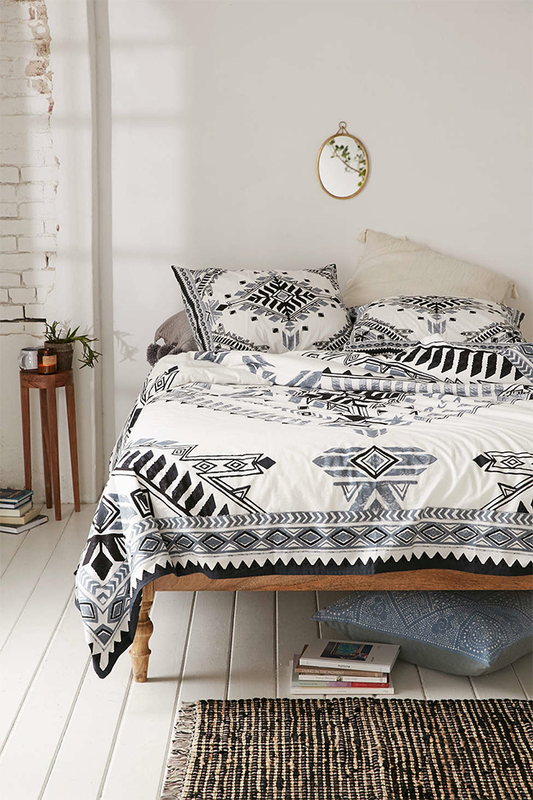 Yay for pretty bedrooms! Love all these bedrooms. 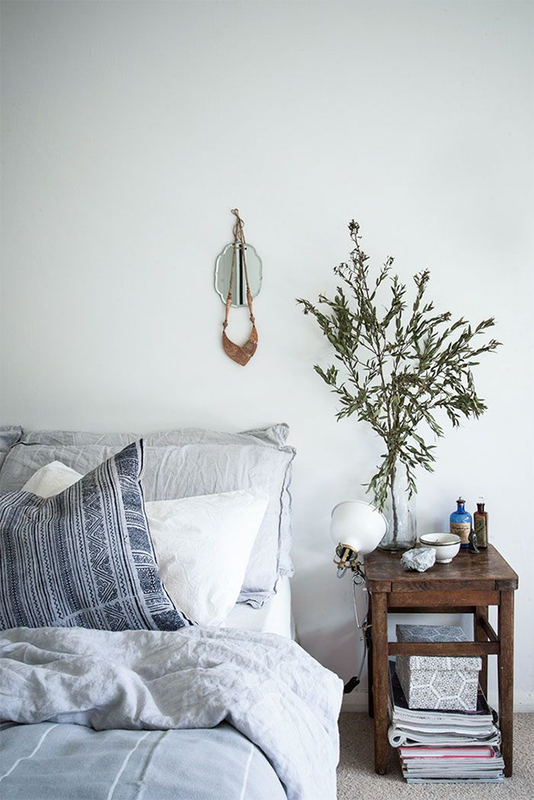 Simple and cozy!